Our dogs are real artists! Stay informed by checking out our news! 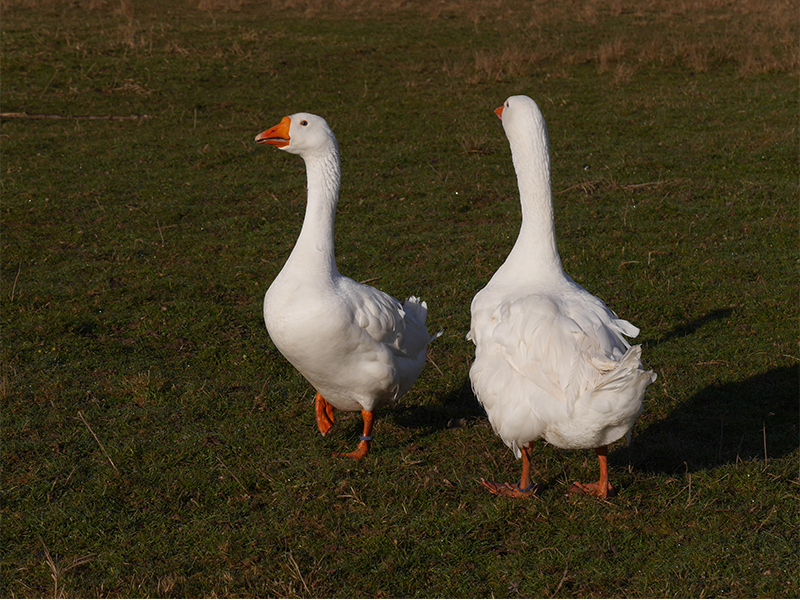 Stories of Geese that have marked the History of Man! 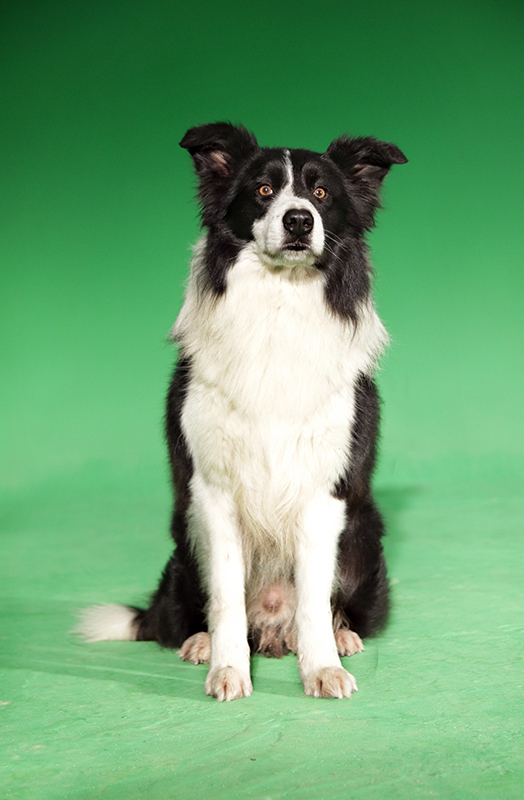 The Dog Trainer Company has devoted itself entirely to its animals and to its love of the live show. All terrain, its objective is to stage them, as its own actors, for theater, street arts, cinema and events. 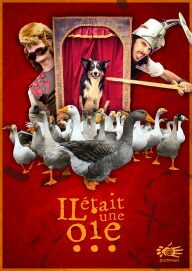 DogTrainer is an entertainment company that integrates dogs, sheep, geese into its shows. It is one of the only ones of its kind on French territory. Their artistic line aims at intermingling the art of the theater with the art of animal dressage. In her performances she reflects on the bond between men and animals. This highly developed practice in the equestrian world is still almost non-existent for dogs and a fortiori the other animals they stage. The Cie Dog Trainer has been at the forefront for over 20 years. They are above all animals: a fierce, rigorous, demanding and intransigent work is dedicated to them, a sharp and singular complicity. 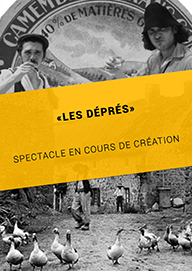 It is particularly theater: invisible, burlesque, choreographic, or even popular. The Cie is located in the heart of the Loiret, in Sury-aux-Bois, within the structure of Animal Contact, located 2 hours from Paris. 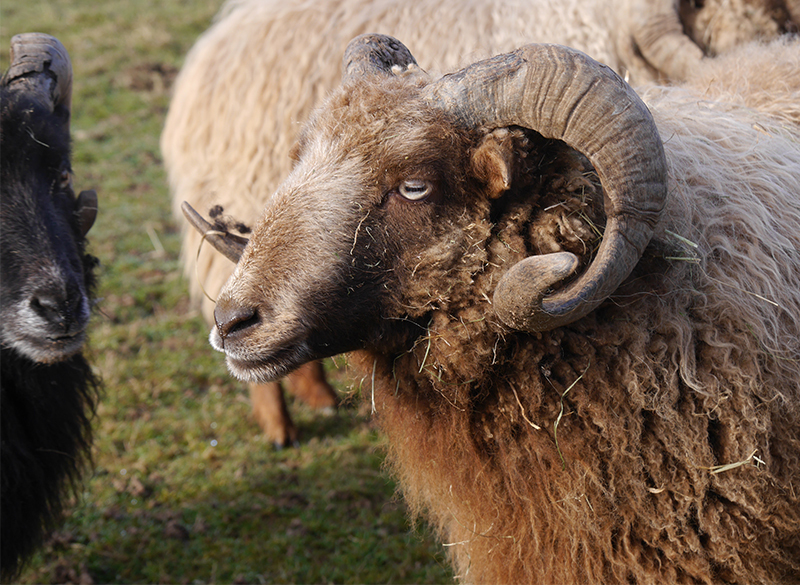 The objective of being continually attentive to the welfare of animals encourages us to continually seek the best. 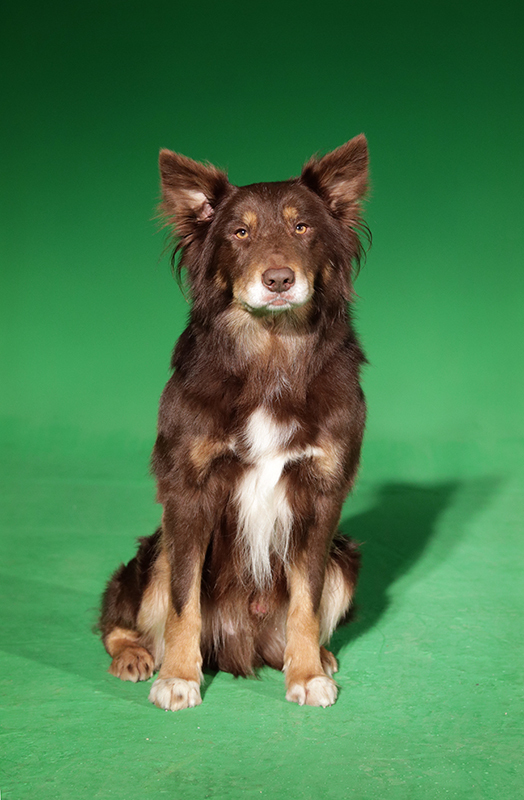 Whether in learning methods or in field management, 2 generations of observations on 8 generations of dogs devoted to the show are the result of our know-how today. 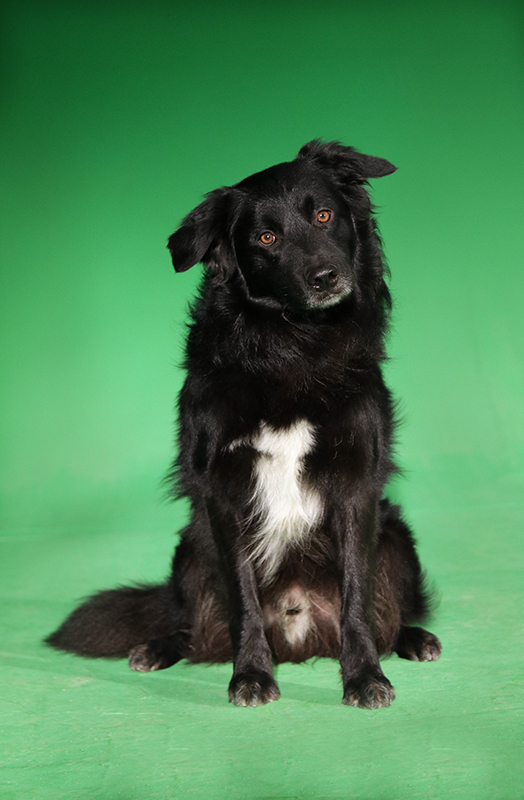 Passionate about ethology, we work with the will to study the dog under all its seams. At the same time, our team continues its training in order to be informed of the latest scientific advances in animal behavior. This approach allows us to continually adapt, refine or confirm our learning techniques. Added to our experience, we create a rich and diversified knowledge, open to different methods and disciplines. The animal will then dictate to us, by its behavior and by our capacity of listening, the best way to find to teach him his trade. They dedicate their existence to us and we dedicate our lives to them, just returning things. This is why our sole purpose and develop a positive, respectful, trust-based relationship. The animal must feel safe and secure in environments that would naturally be hostile to it. To conclude, the animal is like the actor, he does not work ...... he plays! 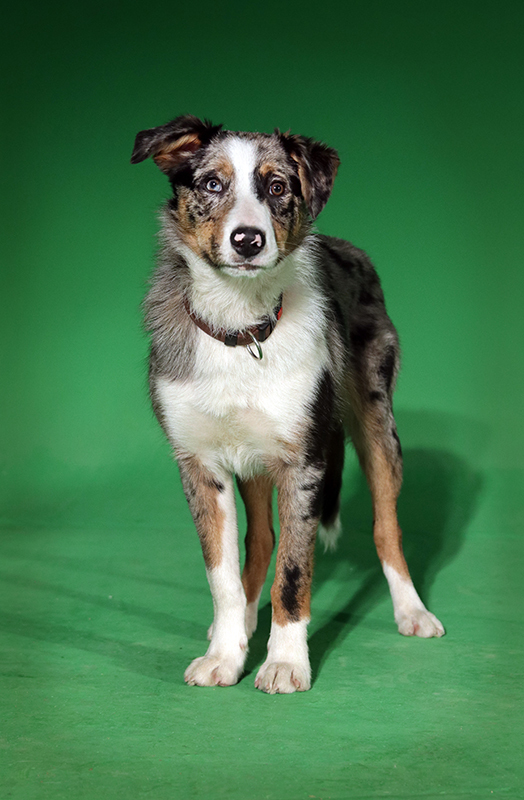 If the training of our dogs and animals is the particularity of Dog Dog Trainer, it is another facet that constitutes its artistic identity: theater. We love it, we explore it, it can be invisible, burlesque, choreographic, popular ... It all depends on the subject we are dealing with. It allows us to paint a portrait of the characters we care about, to touch on the themes that affect us, to bring reflection to the viewer. However, our Company is not only made up of Men, it is also composed of Animals, which we consider as much as our actors. In this respect, is not man an animal like any other? 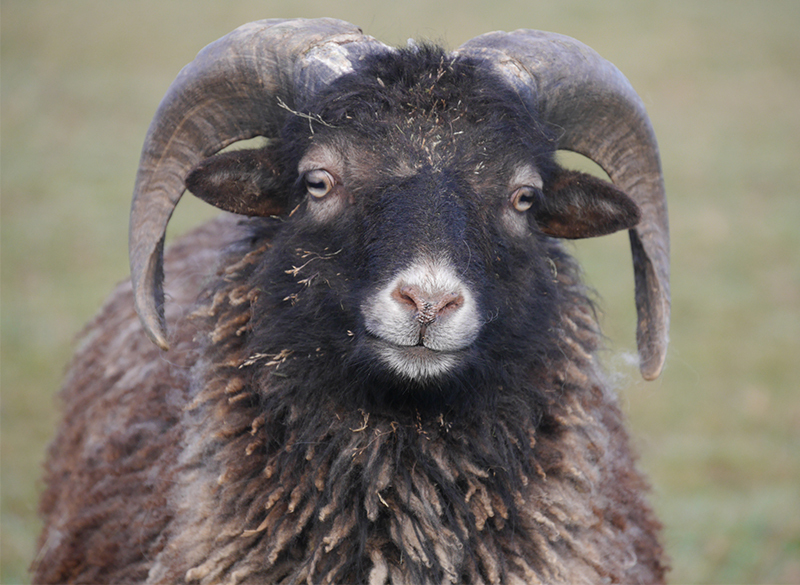 A question that will guide our artistic line: animal actor. 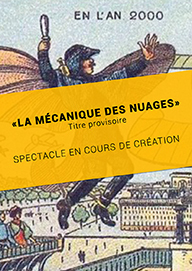 Starting from this principle, the theater opens new horizons, the dressage becomes staged. Both the animal and the actor thus serve the purpose and fulfill the same function. It is, of all the geese, certainly the most known and the most French. This imposing bird has been around the world and exists today in the different countries of Europe as well as in the United States. The White Goose has its reputation for its pure white feathers and down. It is a common goose that we all know like the goose of Toulouse. 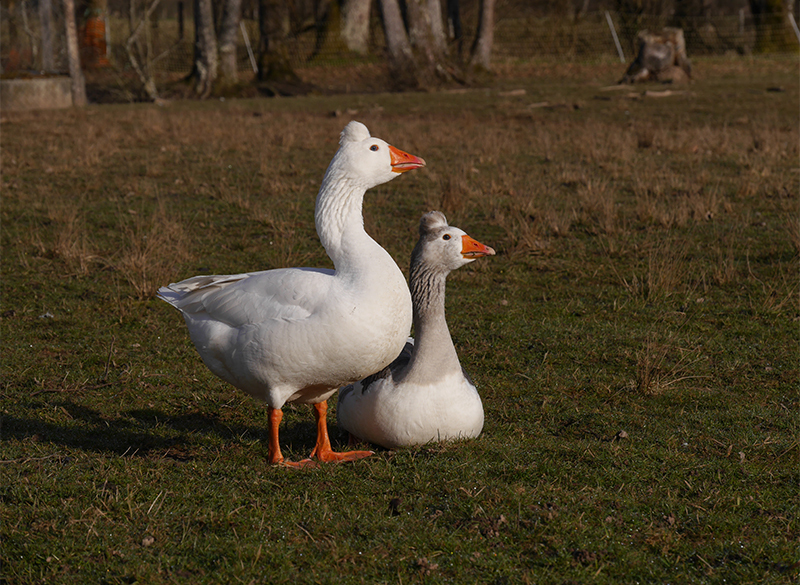 Guinea goose has this feature of possessing a bump at the top of its beak called caruncle. 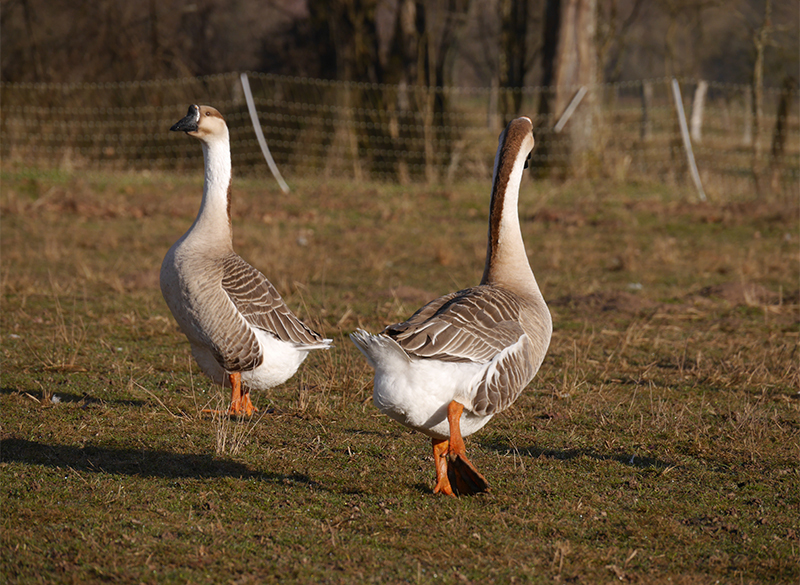 This variety is undoubtedly the most beautiful of the domestic geese by its plumage and its more slender form. 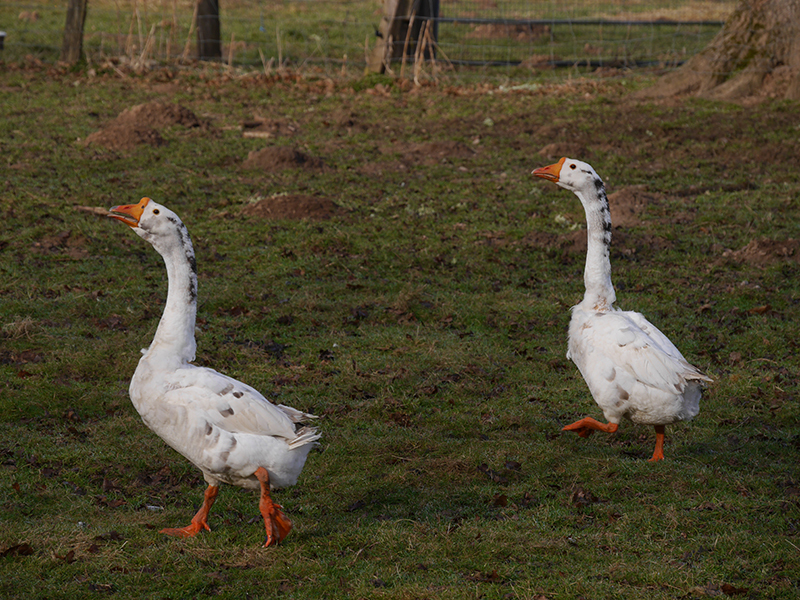 The Flemish goose is a goose breed originating from the west of the former county of Flanders. 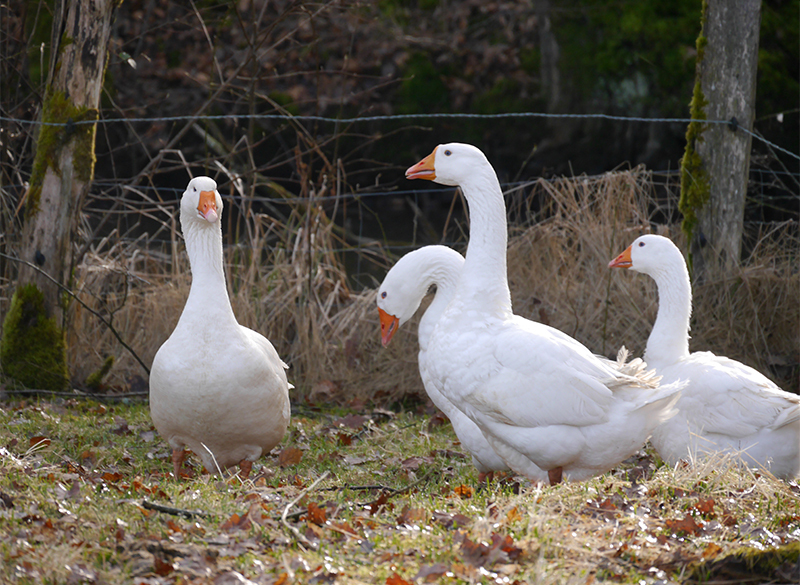 It is a goose generally of pied-cendre color, forming a heart on the back, with a beak bordered with white. 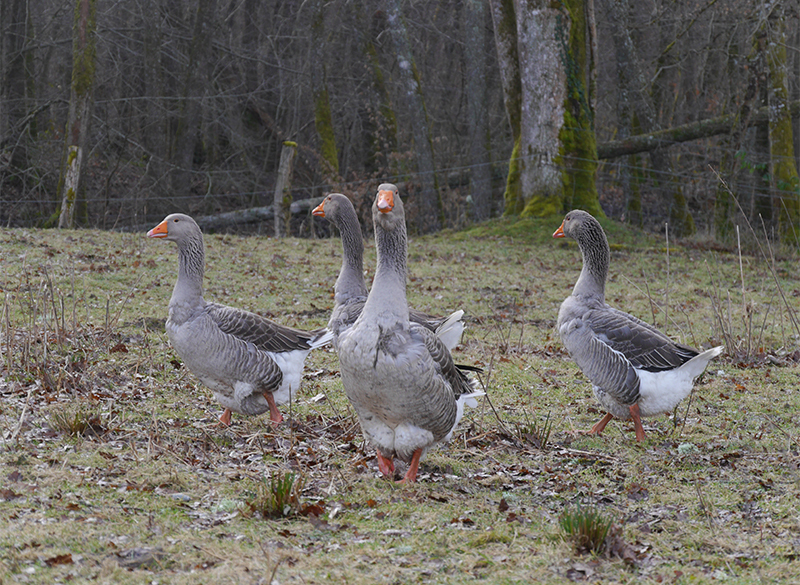 The Flemish goose is a regional and European breed that forms a link between France, Belgium, the Netherlands and Germany. The curly goose of the Danube is also called goose of the Danube or goose of Sebastopol. Its white plumage Is curled all over the body, except on the head and neck. The "Dalmatian" goose is not a race strictly speaking, since it originates from a crossing giving it a white plumage speckled with black. This characteristic prompted us to call it Dalmatian. 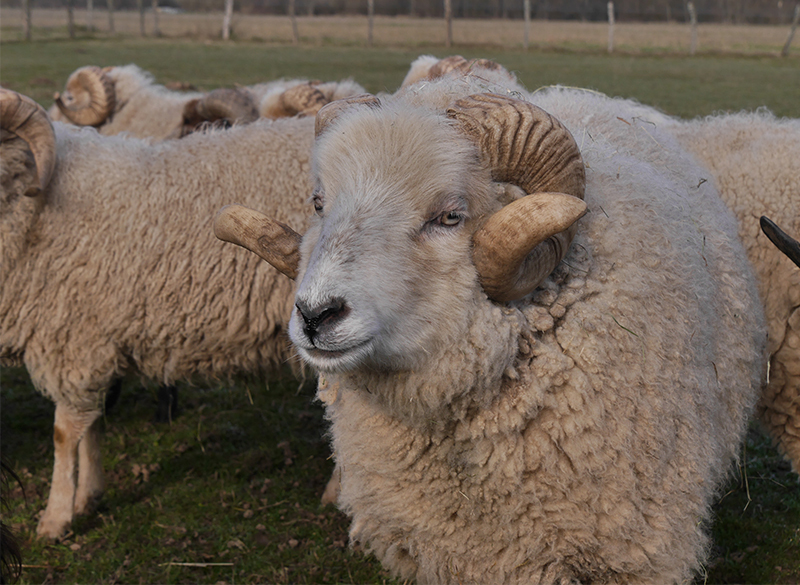 This variety is distinguished notably by the presence of a small hoop on the head. 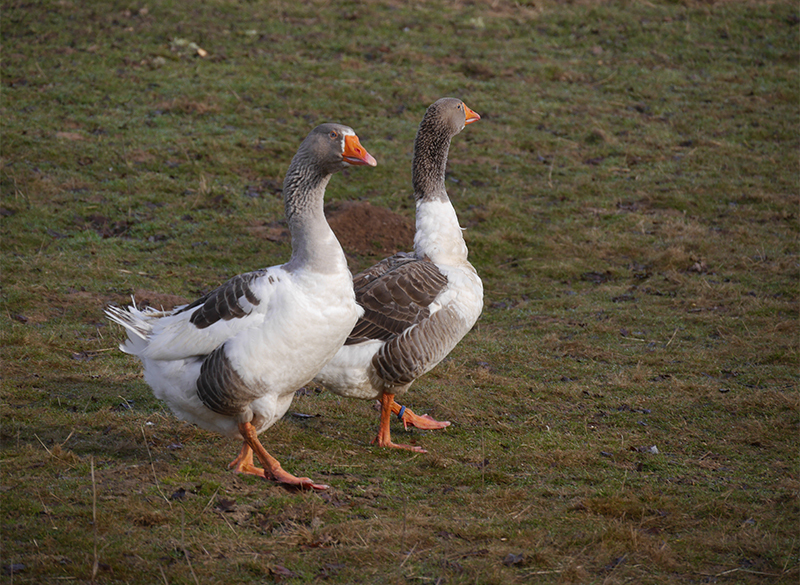 The Jar has a wholly white plumage while the Goose has a gray head and neck, often mottled with white. The feathers of his back are gray with a thin white border. The show is our first activity and remains it! Today the company is turning to more and more cultural creations and is pleased to deal with subjects that are close to its heart. But we make it a point of honor to remain an open, all-terrain company that can take theater to any place. Thanks to a long experience in the field of animal show, we offer our expertise in the art and the way of preparing domestic animals for tours of shows or any similar project. 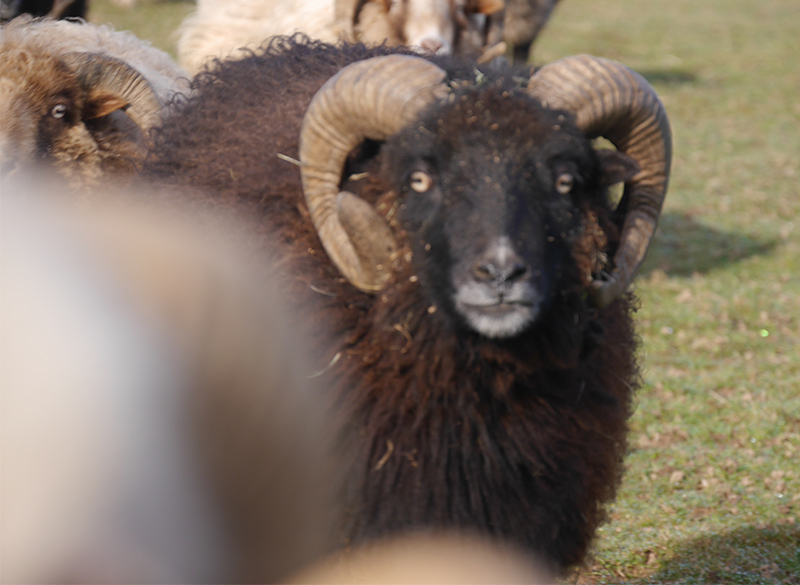 Our dual animal and theater skills also allow us to accompany you in the staging of animals and Human resources. 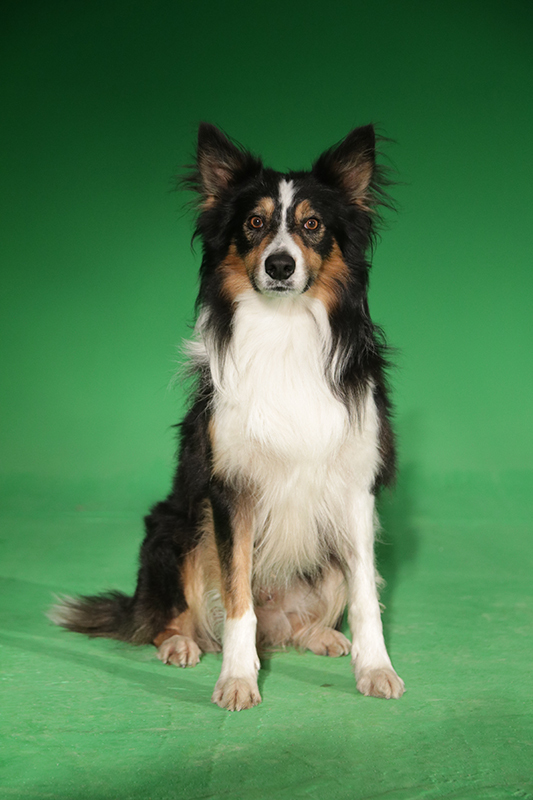 The quality of our know-how, resulting from our long experience in the live show, offers real advantages for the 7th art since our animals, especially our dogs, have acquired great adaptability and advanced technique. This allows us to carry out complex technical actions such as long shots exclusively centered on our dogs. All our animals are available for the cinema and we work with our partner Animal Contact who has more than 20 years of experience in the field of the setting of domestic and wild animals for the cinema. Cela nous permet de réaliser des actions techniques complexes comme par exemple de longs plans séquences exclusivement centrés sur nos chiens. 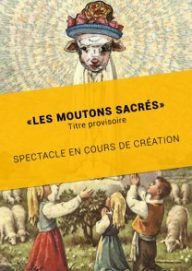 Tous nos animaux de spectacles sont ainsi disponibles pour le cinéma et nous travaillons en cela avec notre partenaire Animal Contact qui à plus de 20 années d’expérience dans le domaine de la mise en scène d’animaux domestiques et sauvages pour le cinéma. Dog Trainer puts at the service of your event all his team and everything is know how to make a precise result. Listening, professionalism and a good dose of madness, this is what we propose to surprise your participants while respecting the codes that you will have defined. Thanks to our 20 years of experience we have the ability to study your projects and create a personalized intervention with our animals specially trained for your request.